Trade issues have led to an increasing supply of beef and pork, which in turn is pressuring poultry sales. 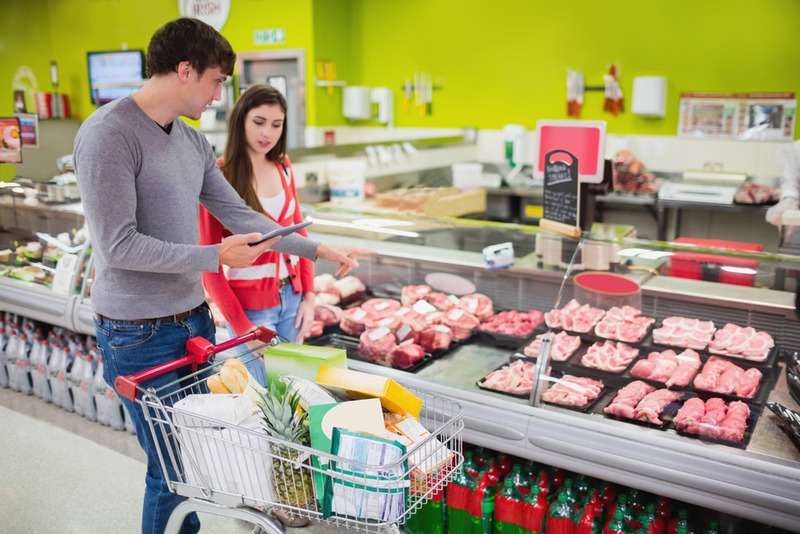 The extra beef and pork means retailers are featuring those products more than poultry, luring consumers away from chicken purchases. Pilgrim’s Pride CEO Bill Lovette says the chicken processor posted a sharp drop in third-quarter earnings. The drop was attributed to a “very challenging U.S. pricing environment.” Lovette expects the trade pressure to drop significantly in 2019 as potential new agreements and trading partners help reduce the extra supply of beef and pork on hand. The African Swine Fever outbreak in different parts of the world might actually boost overseas demand for U.S. pork, which should also help clean out the extra supply. U.S. chicken prices have remained attractive, helping to boost demand internationally. In terms of supplies, chicken has been growing at a pace similar to 2017. The industry website Meating Place Dot Com says U.S. beef supplies are expected to shrink in 2019, and chicken promotions are expected to pick up at the start of 2019. Earlier this year, Pilgrim’s moved one of its large-bird deboning plants to no-antibiotics-ever and vegetarian-fed to help offset commodity market weakness.